and exquisite craftsmanship rather than in dollars. 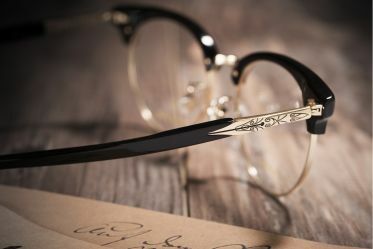 who seek for stylish, functional and enduring eyewear. One thing you won’t see from RETROCRAFT is redundant commercial campaigns flooding all over the place. Simply because we believe that every penny you spend should go to that pair of glasses directly and completely for it’s quality and value. in its unique design and exquisite craftsmanship rather than in dollars. 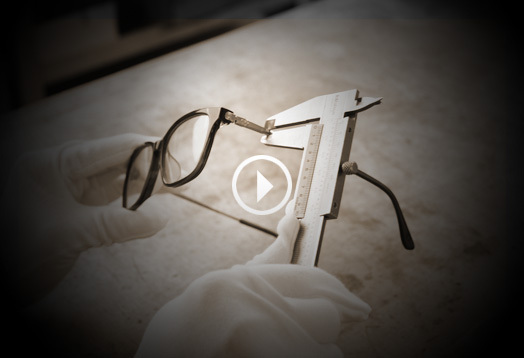 Brand Story - Established by one of the vanguard in eyewear manufacturing industry, RETROCRAFT was given with the exceptional aptitude of extraordinary design and engineering skills for optical frames and sunglasses under the notable brand names. 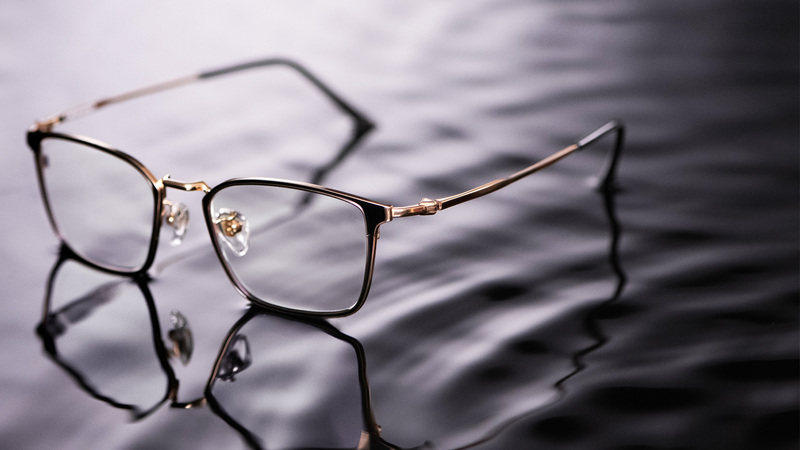 With the experience from the past and insight for the future, RETROCRAFT define itself as a high quality contemporary eyewear brand. By taking “R” from Retro and “C” from Craft, the logo speaks vividly for it’s direction and practice of blending significant designs and superior craftsmanship from last centuries to nowadays, RETROCRAFT is made to be the new classic. Inspired by golden elements from the 50’s to 90’s, RETROCRAFT adds a little drop of classics to boot up the tasteful features spontaneously while the logo is intentionally subtle to highlight the product itself. The decorated hinge, use of beta titanium and polarized lens on the other hand gives a full functional consideration. Believing in “Details is the key”, RETROCRAFT not only invests long hours of research and experiments, but also undergone complex engineering processes to ensure that we produce the finest product. Spot on the featured hinge in order to fit facial shapes of customers from difference nations, we distinguish the result with quality and style. 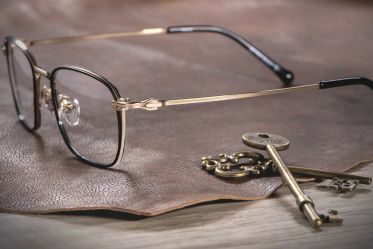 RETROCRAFT was born with a mission of being a viable alternative to labeled eyewear brands, as we are devoted to bring the most valuable piece with supreme materials, exceptional designs and durable qualities to our consumers by reducing cost on unnecessary advertising and trading but increasing potential of the product value at the same time.